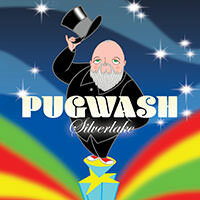 Indtast din e-mailadresse for Pugwash relaterede nyheder & opdateringer. 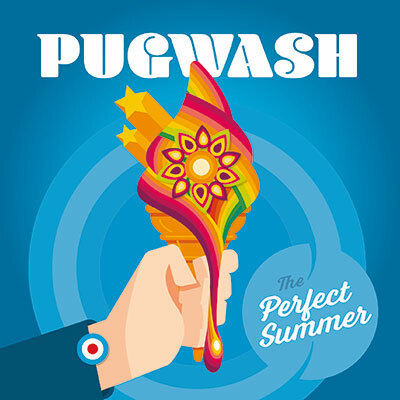 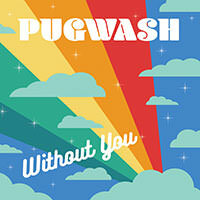 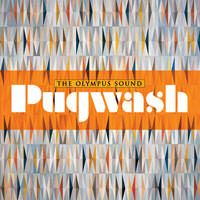 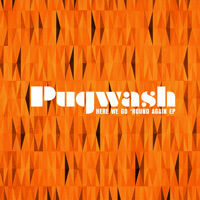 The Perfect Summer is the lead single from the upcoming Pugwash album Silverlake. 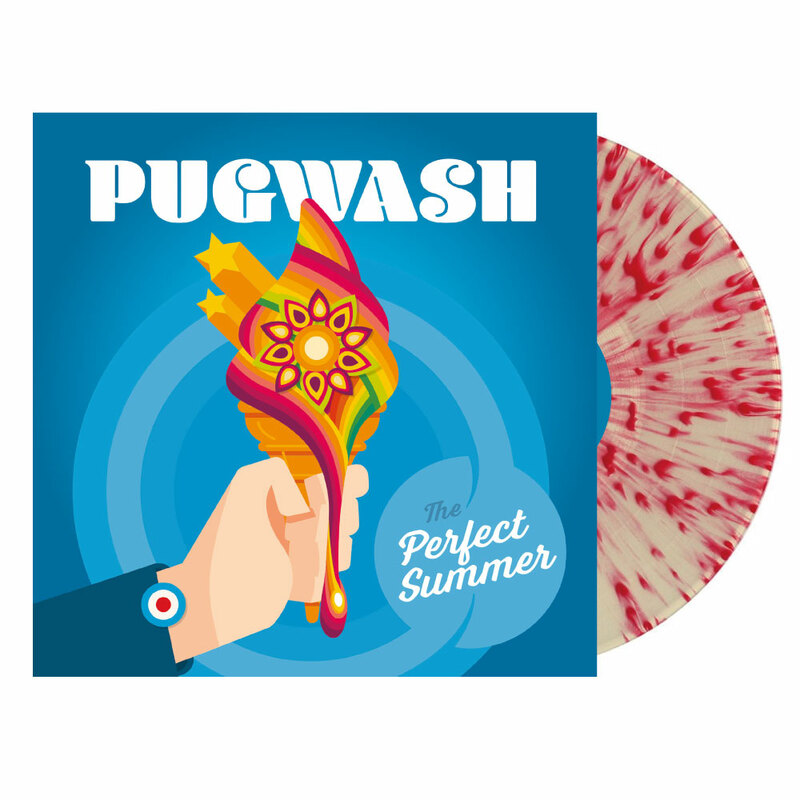 Produced by the legendary Jason Falkner, the lead single is available on limited edition ice cream swirl coloured 7" vinyl single and digital.